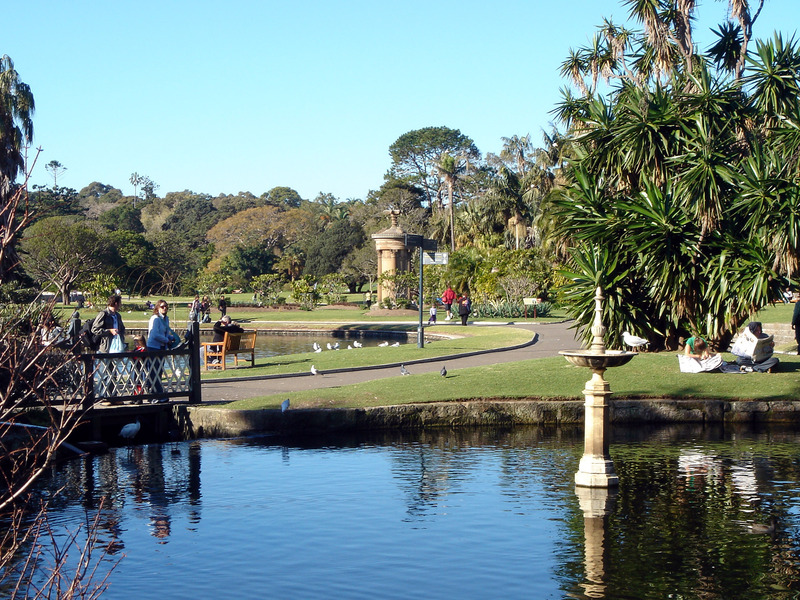 Sydney offers some of the best parks and gardens to anyone who wants to spend quality time in the midst of friendly flora and fauna. Whether you want to visit the parks and gardens for a walk, resting, and picnics, or as excellent locations to hold your meetings, you want to experience the best that Sydney has to offer. Time spent in any, or all, of the following parks and gardens will always leave behind sweet memories that will have you and your friends longing for the next visit. Located right at the heart of this city, this 30 hectare garden offers a fast and convenient way of sampling the best that the city has to offer. The garden has a long history spanning over two centuries and boasts of being the oldest scientific institution in Australia. Here, you will come across an outstanding collection of indigenous and exotic plants. Enjoy a wide assortment of sights and scents; from the rare and endangered plants of this world, to the cherished romantic rose garden. The garden gives you the opportunity to sample its themed areas, which exhibit nature's diverse beauty. Among its special features is the Cadi Jam Ora located to the north of this garden. It is a garden display that acknowledges and remembers the first encounters between the newcomers and the Cadigal who were the original inhabitants of this location. This is the oldest public parkland in Australia. The southern part of this park features the Anzac memorial building, the main major commemorative military building in Sydney. In this section too is the pool of reflection, visitor center and a host of monuments and statues. The northern section contains the iconic Archibald Fountain, built partly to commemorate the association of France and Australia in World War 1. This part also features numerous themed gardens including the Nagoya gardens and Sandringham, many monuments, public art works and water features. 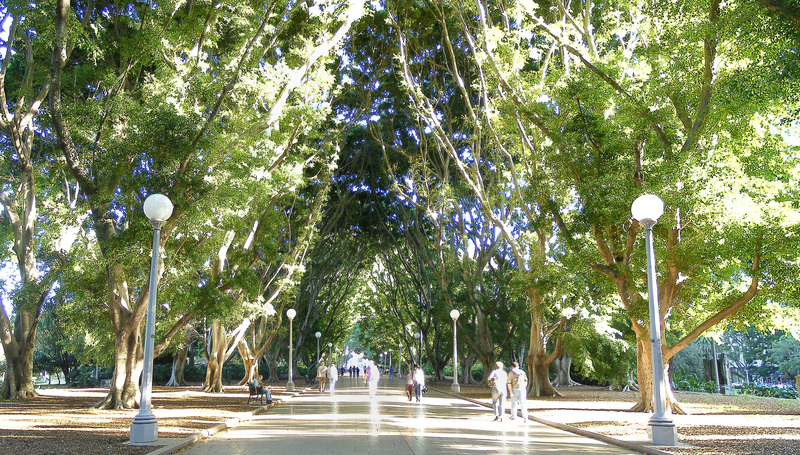 The park holds about 580 mature native and exotic trees. These provide an excellent experience to anyone walking along the central pedestrian avenue which is lined with Hill's Figs. The park is a very popular attraction to an array of people who come to enjoy the diverse sights and sounds of this fantastic park every year. 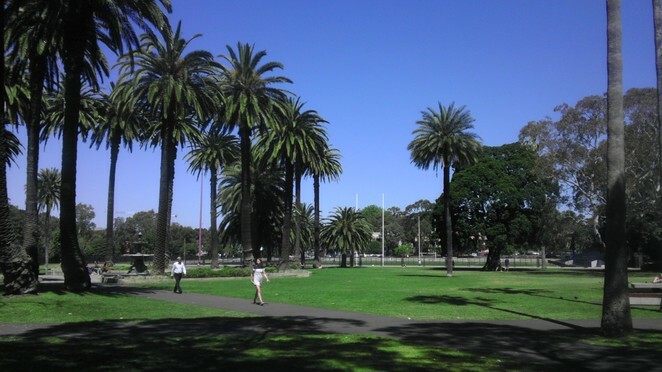 This is another park located a few minutes from Sydney's CBD. It is easily accessible by car or public train. The park offers you the chance to experience the fun of three major urban parks that cover 360 hectares. These parks are not only aesthetically beautiful, but also have compelling historical significance. The Parklands has over 15,000 trees, flower beds, ponds, Australian wildlife, statues, and a selection of leading restaurants and cafes. You can take a walk, enjoy a game of golf, go horse riding, hire a bike or just take your time and enjoy a picnic in the large and aesthetically maintained open green spaces. 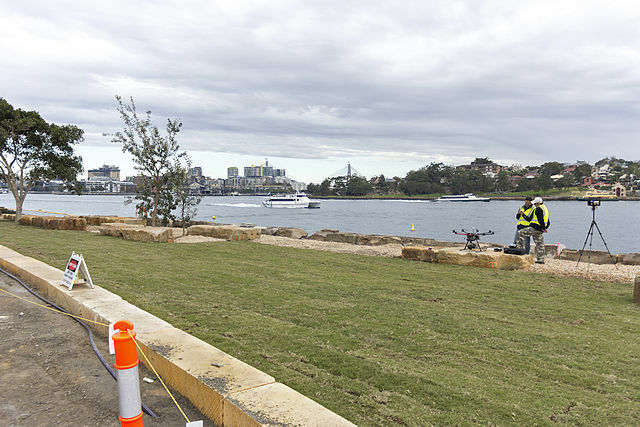 Located right on Sydney Harbour, this park offers excellent water views and is an ideal spot for watching fireworks as they explode right across Sydney during New Year's Eve. With its children's playground and water play features, barbecues, grassed areas, shade structures, toilet facilities and a board walk, this park is excellent for family outings. The boardwalk, especially, is quite popular in the mornings and evenings when it comes to life with joggers, walkers and numerous groups participating in yoga and boot camp. You can join in any of the groups or just sit back and enjoy the stuff as you also ample the park's award winning design. This is the place to be if you want to enjoy a peaceful and serene walk through natural bushland and scenic sights as you take delight in the spectacular harbour views. It is at this park where you can learn the rich history of Australian defence that includes the World War I underground defence forts and the era's military hospital. From the peak of Georges Heights Lookout, you will have a breathtaking panoramic view of the Pacific Ocean, Sydney Heads, and the City's skyline, as well as Sydney's Eastern suburbs. These top 5 gardens and parks in Sydney provide you with exciting and fascinating experiences that will make your time enjoyable and refreshing. Welcome to Weekend Notes, Alexander - your 'new writer' article is very much more advanced than mine ever were when I started - well done!